The Ultimate Savings Agreement is our preventative maintenance program. Preventative air conditioning maintenance is recommended by the manufacturer to be performed approximately every 6 months. Just like a vehicle needs an oil change to continue operating at peak efficiency and avoid breakdowns, your air conditioning system needs maintenance to do the same. Increase life expectancy of the air conditioning system, avoid unexpected air conditioning repairs, and keep your a/c system running like new! 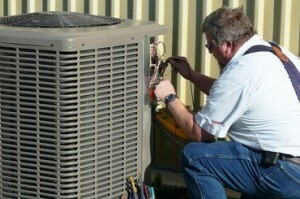 Air Conditioning & Heating Yearly Maintenance Program Only $189.95 per System! What Is Included With My Air Conditioning Maintenance?